A unique event, Parnitha Lake Run, offers runners from all over the world the opportunity to run in the foothills of Parnitha Mountain, where the 6K and 10K races are taking place around the majestic Lake of Beletsi and experience first-hand why Parnitha is one of the most famous destination among locals all year around. 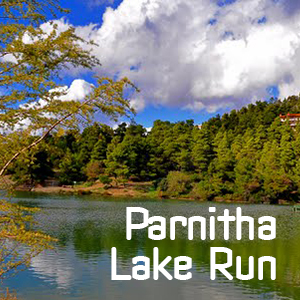 Welcome to "Parnitha Lake Run 2017", the biggest running event in the Varibobi region, located just half hour outside the city center of Athens. 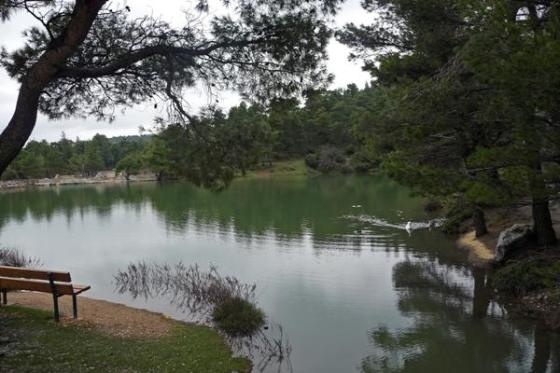 A remarkable opportunity for participants to run in one of the most beautiful areas, so close to Athens but still outside the noise of the big capital and in the heart of a green paradise. 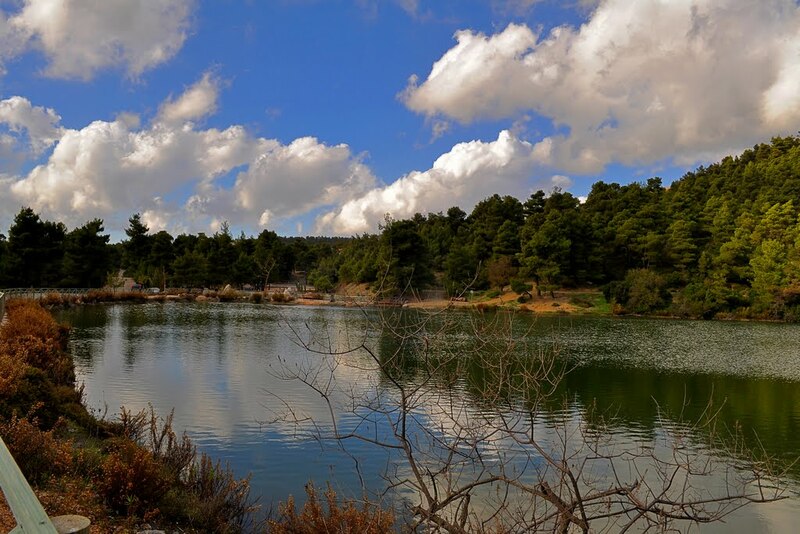 Participating in "Parnitha Lake Run” provides a rare occasion for runners to enjoy the city of Athens, while running in the foothills of Parnitha mountain, at the Beletsi Lake which is one of the biggest lakes in Attica region. Runners will have the opportunity to enjoy the beauty and nature of the area while running in its unique paths. Registration is open until 1st of September 2017 or until a specific number of applications is reached. Starting Point: The race will start and finish at Beletsi Lake. There will be 2 aid stations with volunteers providing water for the runners at the 3rd km as well as at the finish line. There will be 3 aid stations with volunteers providing water for the runners at the 3rd km, 6th km as well as at the finish line. Medals will be awarded to the first three winners of each category for the 10km race. For the 6km race, cups will be awarded to the first 3 winners of the general category. 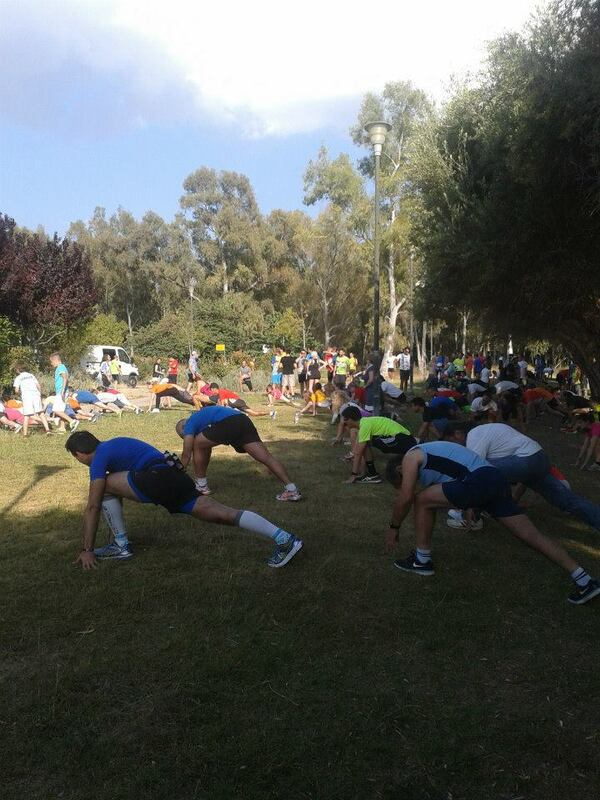 The award ceremony for the 6km race will take place at 10.30am and for the 10km race at 11.30am. This Premium Registration offer is addressed to those who wish to come and stay in Athens on their own. 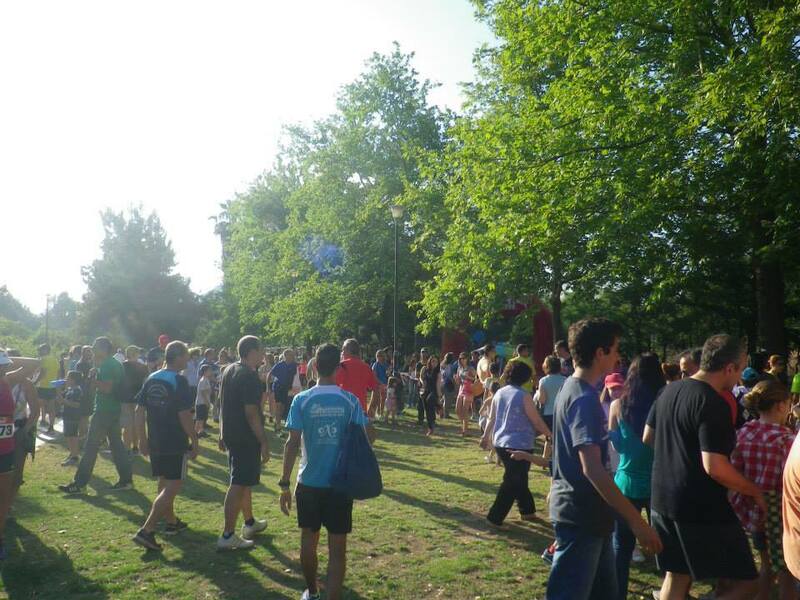 We help you with all the registration logistics and we guide you during your stay in Athens in order to save time and energy for the event itself. 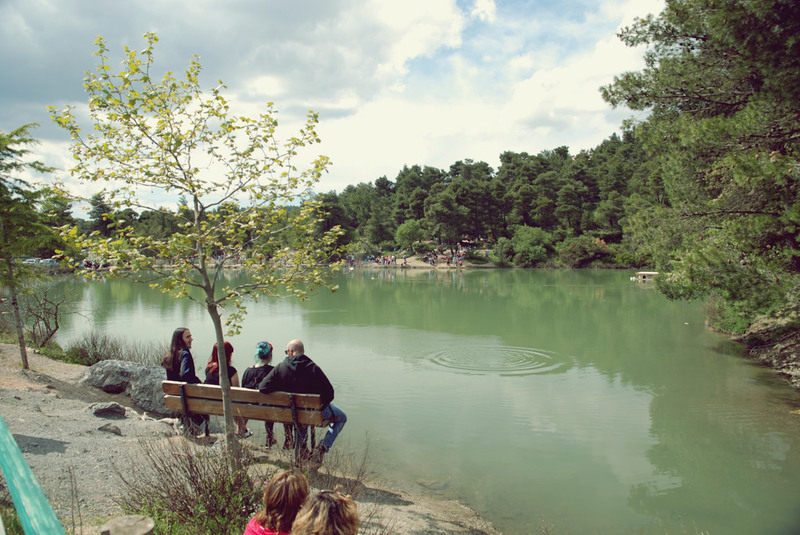 It is ideal for those who have limited time and they want to get the most out of their visit in Athens. Be part of our running community and never run alone again! You can add to your registration several other services like extra running gear from RunninGreece and the Athens Marathon The Authentic collection, training, nutrition counseling, transportation and more.. It starts from €95 per person (runner or not) for a 3days/2nigths accommodation in a 4star or equivalent hotel. If you wish to stay longer, you may add as many nights as you want for an additional €40 per night per person. This offer is ideal for those who want to experience Greece the “running way”, and get the most out of their visit in Athens. We have planned the perfect weekend city break. We have selected the ideal locations for you, and we will suggest you the ideal vacation plan in order to rest, enjoy and gain unforgettable memories. It starts from €295 per person (runner or not) for a 7 days/6nights accommodation in a 4star hotel. If you wish to stay longer, you may add as many nights as you want for an additional €40 per night per person. The southern suburbs, located on the coast of the Saronic Gulf, such as Palaio Faliro, Glyfada, Voula, and Vouliagmeni offer many opportunities to take a walk along the seaside, while you will also find many beautiful organized and free beaches, large shopping centers and nightclubs (especially during the summer). Beletsi Lake is a small lake located at an altitude of 600 meters on the Eastern slopes of Mount Parnitha, southwest of Beletsi Peak. 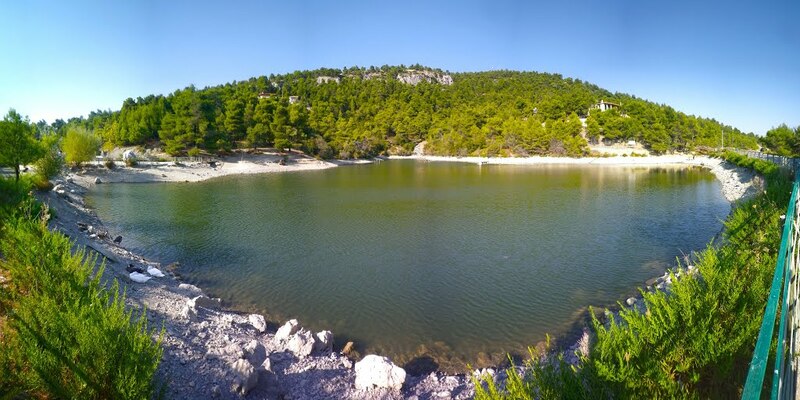 This artificial lake was created about 30 years ago when the opening of a forest road to connect Agios Merkourios with Afidnes (Kiourka) blocked the passage of water from the mountain springs resulting in the formation of the lake. Today the lake is an important area for migratory birds, ducks and swans, also fish, mainly carp. 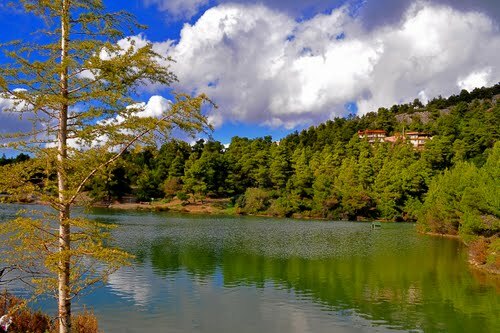 Lake Beletsi is still unknown to many people who make it a place of peace and tranquility. An additional attraction is the stunning views from the peak above; there are also rabbits, and deer which are kept in an enclosure at one side of the lake.